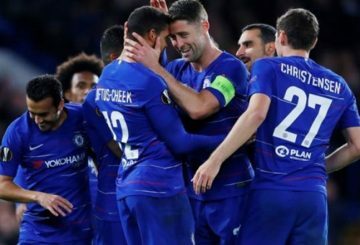 A 91st minute winner from Reuben Loftus-Cheek saved under-fire coach Maurizio Sarri’s blushes. 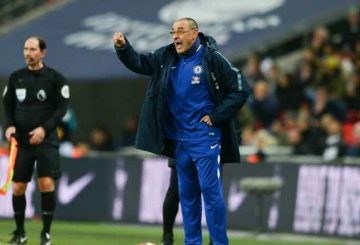 Chelsea must stay calm and recapture their best form in the next two games to turn things around, winger Pedro has said. 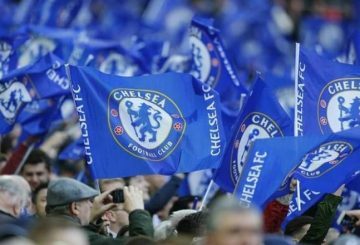 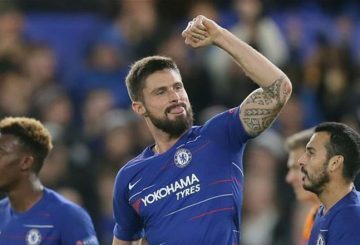 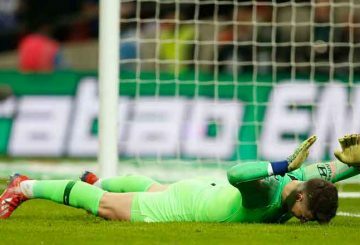 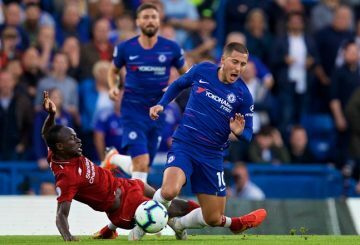 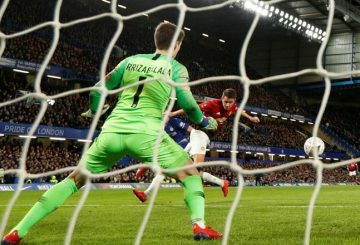 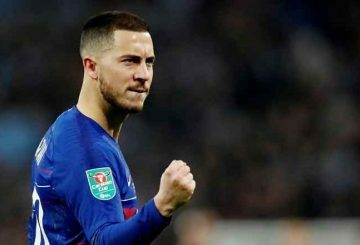 As Chelsea laboured to yet another defeat with a 2-0 FA Cup fifth-round elimination by Manchester United. 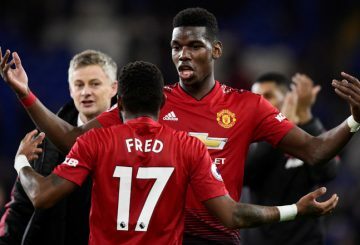 Manchester United’s Ander Herrera and Paul Pogba headed first-half goals. 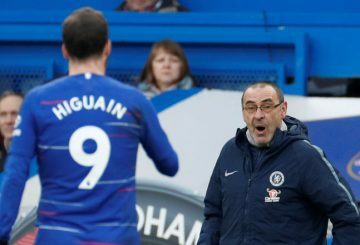 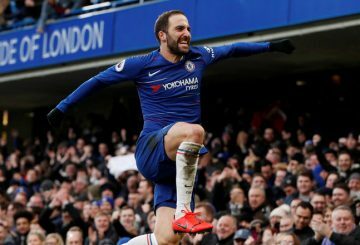 Chelsea’s new signing Gonzalo Higuain netted his first two Premier League goals in Chelsea’s 5-0 thrashing of Huddersfield Town. 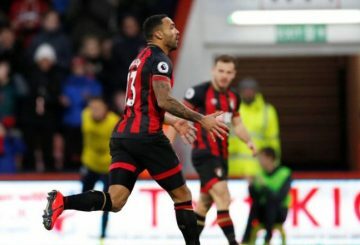 Callum Wilson is doubtful for the Premier League clash against Chelsea. 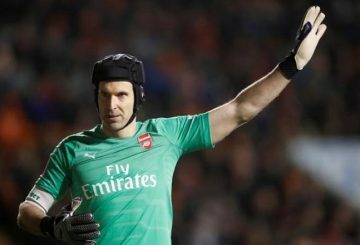 Arsenal goalkeeper Petr Cech announces his retirement at the end of the Premier League season after 20 years as a professional. 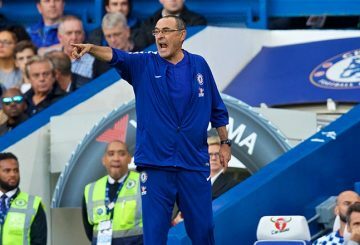 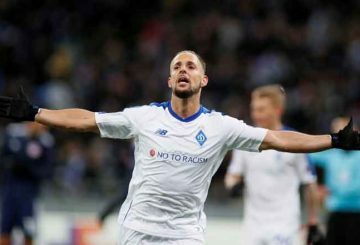 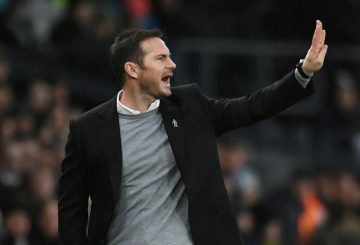 Sarri says he needs replacements in midfield if they are to keep up their push for the last automatic Champions League spot. 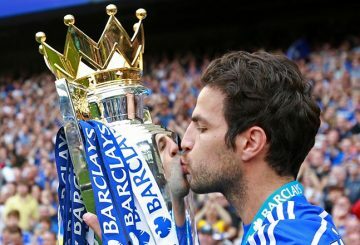 Chelsea manager Maurizio Sarri is unsure whether midfielder Cesc Fabregas has played his last game for the club. 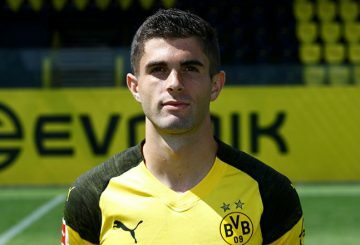 Chelsea sign Christian Pulisic from Borussia Dortmund but he will spend the rest of the season on loan at the Bundesliga side. 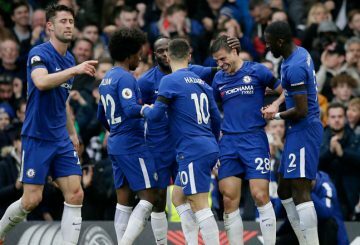 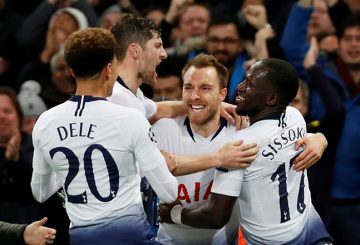 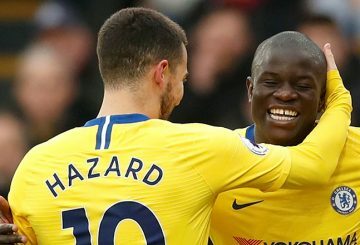 Chelsea kept up their pursuit of the Premier League’s top three clubs with a 1-0 win away to London rivals Crystal Palace. 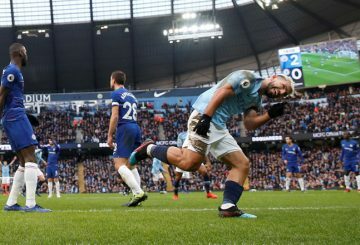 Chelsea changes in the League title race with defeating Man City to let Liverpool leads. 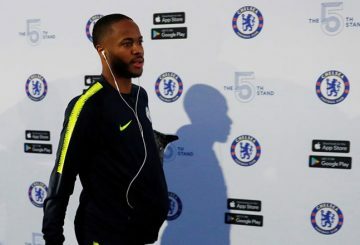 Chelsea to review video footage of a supporter directed racist abuse towards Sterling. 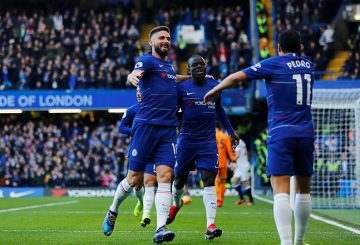 Goals in each half from Pedro and Ruben Loftus-Cheek earned Chelsea a 2-0 win over southwest London rivals Fulham. 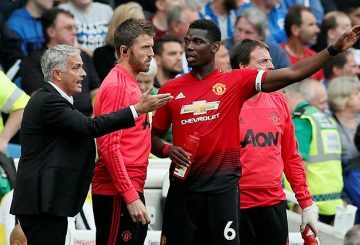 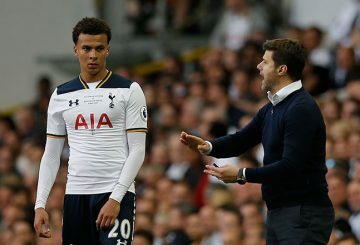 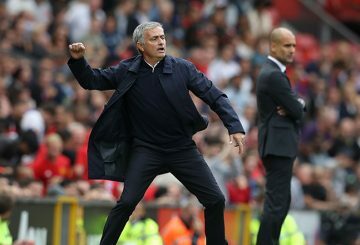 Mourinho has never been afraid to play defensively when visiting top rivals. 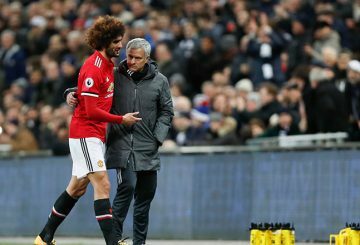 Fellaini should be fit for Chelsea match on Saturday, Roberto Martinez has said.